Resident safety is one of the primary goals of every community. Often, police departments depend on maps to accomplish this goal, since mapping incidents allows public safety to visualize the “where” in addition to the “when” and “how” of crime data. 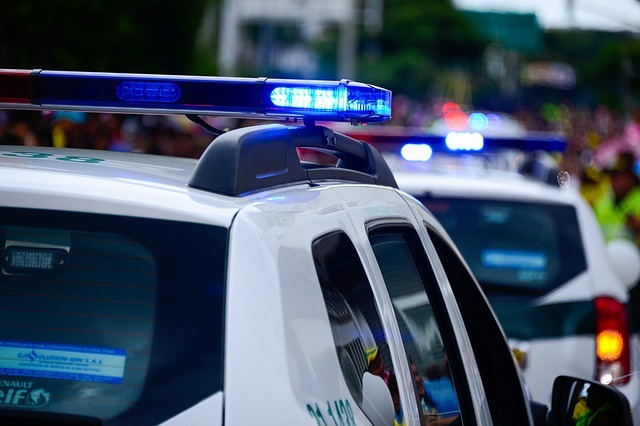 Read below to see how the Village of Wheeling innovated its crime mapping workflow by creating a Business Intelligence (BI) connection for crime incidents, a development born out of the successful implementation of the Village’s traffic incident BI connection. Business Intelligence is a multifunctional tool that allows users to filter and display live data from enterprise systems. Prior to the BI connections, GIS reported traffic incidents via static maps to the Traffic Division in Police, and Veronica Salazar (Crime Analyst) generated maps and reported crime incidents. Wheeling began using BI to increase transparency within the department on the locations and types of incidents occurring in the Village. An overarching goal in the department is to give all police officers the tools they need to identify where, when, and what type of incidents are occurring in their jurisdiction without additional research. The traffic incident BI was developed first, as a request from Dispatch. Once Crime Analyst Salazar saw the capabilities of BI, she requested that GIS create a connection for crime (non-traffic) incidents. The value of creating both BIs was to easily acquire incident data out of MapOffice, along with spatially viewing the incidents during a specific time frame. GIS consulted with the Police Department on how it would like the incidents to be categorized. They compiled a complete list of all the crime and traffic (UCR) codes used in the CAD system. Based on the general crime/traffic categories given to GIS, the GIS Specialist grouped the specific crime codes together to create general crime categories. For example, the varying degrees of theft (motor vehicle theft, retail theft, robbery. Etc.) would be grouped into a ‘theft’ category. By creating these categorized groups, anyone in Police can filter and easily consume the incident data at their discretion in MapOffice. This innovation has taken off and is running seamlessly! In addition, GIS can tie this data into Community Portal which shows a snapshot of any incidents that have occurred at one specific address. The integration of these BIs for the Police Department, has sparked innovation across many departments that are visualizing how this technology can be successfully applied in their sectors. Specifically, a dialogue between the Police and Fire Departments has sparked to create a specific incident BI relating to drug offenses. The Fire Department has made it a priority to identify where drug overdoses are taking place in the Village in order to try to better allocate their resources to respond to these incidents. Discover, innovate, and collaborate with the GIS Consortium today! Contact your community’s GIS Specialist to discuss project opportunities, Consortium services, and GIS.